Home / News / Halifax District RCMP seeks the publicand#039;s assistance in locating missing teen, Cole Harbour, N.S. Halifax District RCMP seeks the publicand#039;s assistance in locating missing teen, Cole Harbour, N.S. 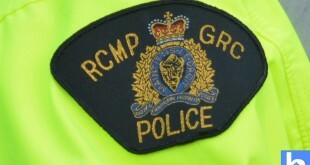 Halifax District RCMP is seeking the public’s assistance in locating a missing teen. 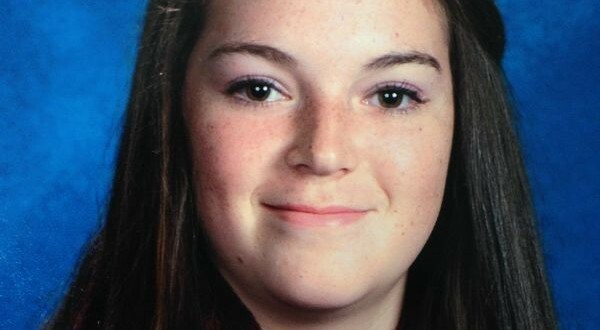 16-year-old Emma Marie Hendsbee was last seen between 4:30-5:00 p.m. yesterday when she was walking on Cole Harbour Rd. toward Dartmouth. Hendsbee is white, 5’5′, approximately 135 lbs, and has long brown hair. She was wearing a black hooded snowboarding jacket, red plaid shirt, and jeans when she was last seen, and was also carrying a black knapsack. Anyone with information on the whereabouts of Emma Marie Hendsbee is asked to call Halifax District RCMP at 902-244-7208 or Halifax Regional Police at 902-490-5180. 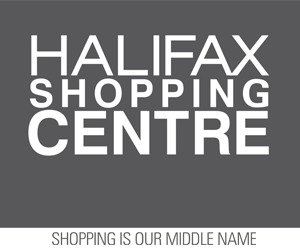 Members of the public can also contact Nova Scotia Crime Stoppers at 1-800-222-TIPS ( 8477), or by texting TIP202 +your message to `CRIMES`(274637) or by Secure Web Tips at www.crimestoppers.ns.ca Calls to Crime Stoppers are not taped or traced and if police make an arrest and lay charges based on a tip, callers qualify for a cash award. Note to media: a photo of Emma Hendsbee is attached.